The ultimate reference to lift your heaviest Line Array systems. Based on the 400 series engineering, WORK® presents the WT 600, a top quality lifter specially designed for Line Array systems. To support heavy Line Array systems, the loudspeaker bracket has been strengthened, taking into account strain exerted by the loudspeaker. 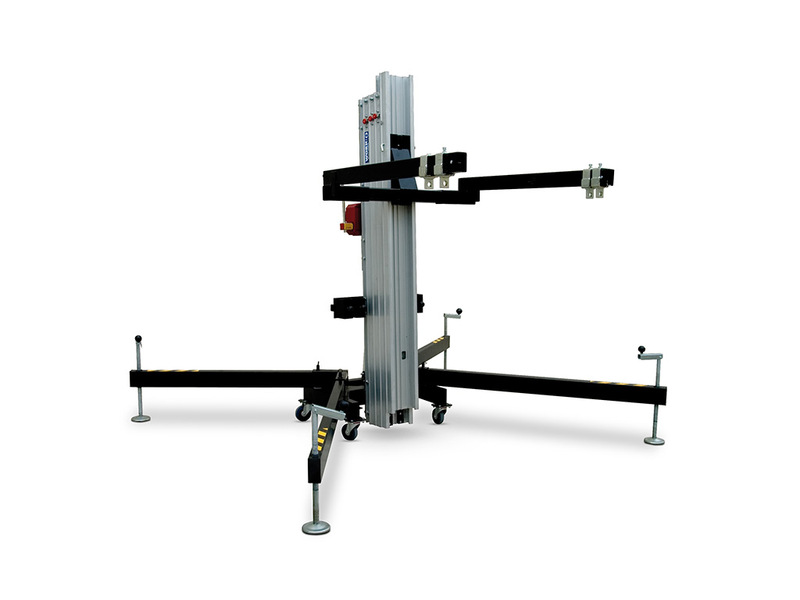 A light inclination angle at the opposite part of the load provides a perfect stability of the lifter and its load, respecting the centre of gravity. 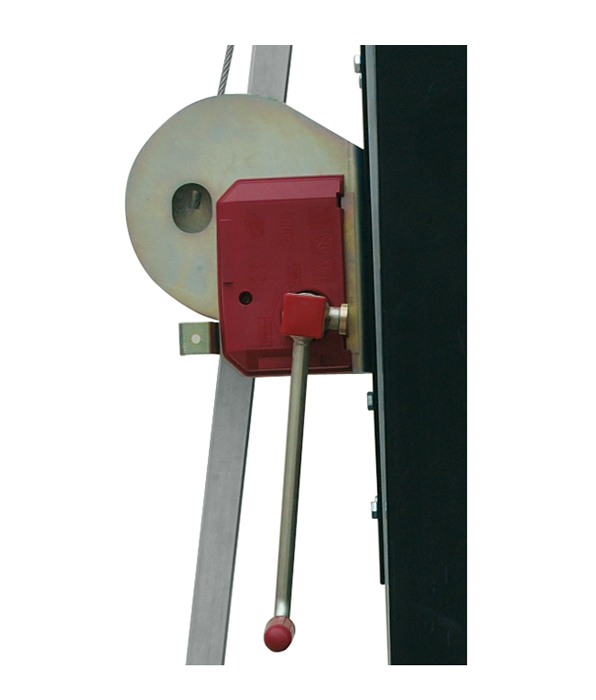 Metal wall thickness and subjection rings ensure the right distribution of the weight on the bracket. 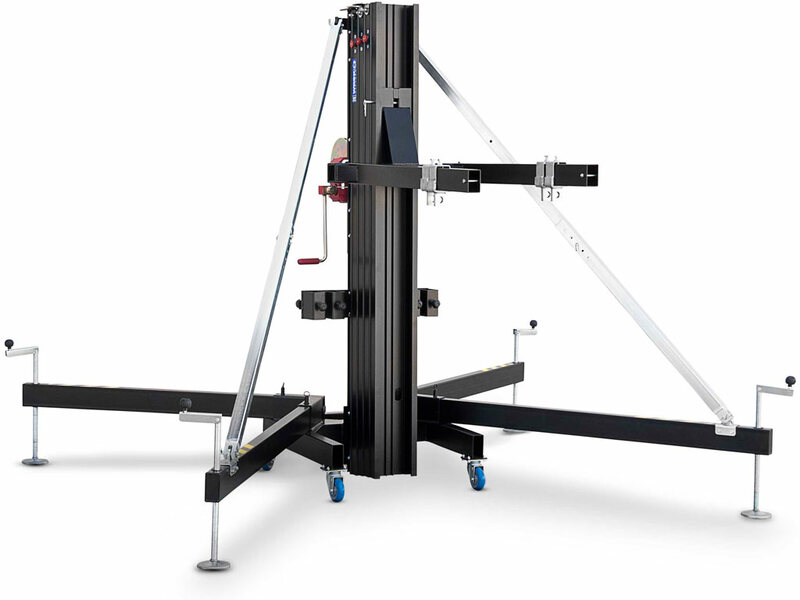 The profile section has been improved too, with a special reinforcement on both sides that reduces strain supported by profiles when the lifter is unfolded. This is particularly adequate for large audio systems. The high quality automatic brake winch, steel made pulleys and oversized cable guarantee that fold/unfold operations will be successfully achieved. Last but not least, position of front legs and distance between them increase lifter stability. There is enough space for the insertion of subwoofers that complete the Line Array system. WT 600 is available in silver and black finish (WT 600 B). Four extensible profiles made of extruded aluminium. Exclusively designed for heavy Line Array systems. Diagonal bar behind the lifter for additional reinforcement. Four wheels at the base of the lifter. Available colours: Silver metal and black. This accessory, included with the WT 600, allows a safe lifting og the Line Array. WORK specially cares the quality of automatic bracke winches. This is why it has been designed according to the VGB 8/10.93 norm. 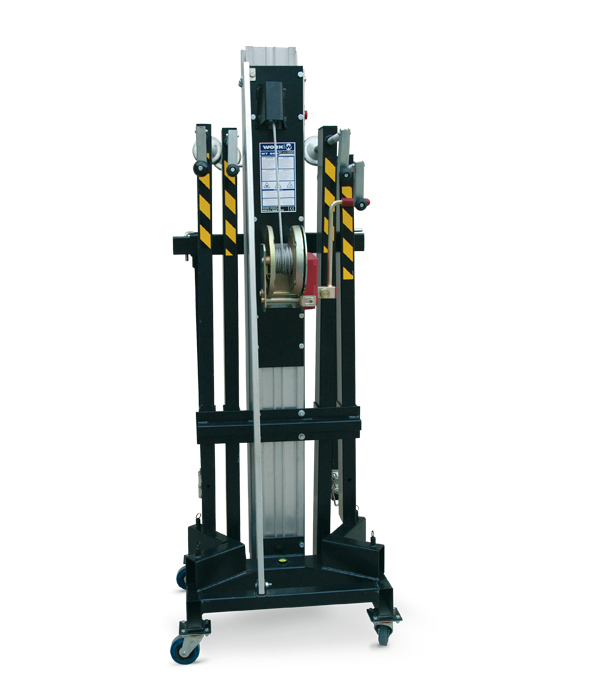 Stabilizer legs are put in the space provided for more convenience during transport. 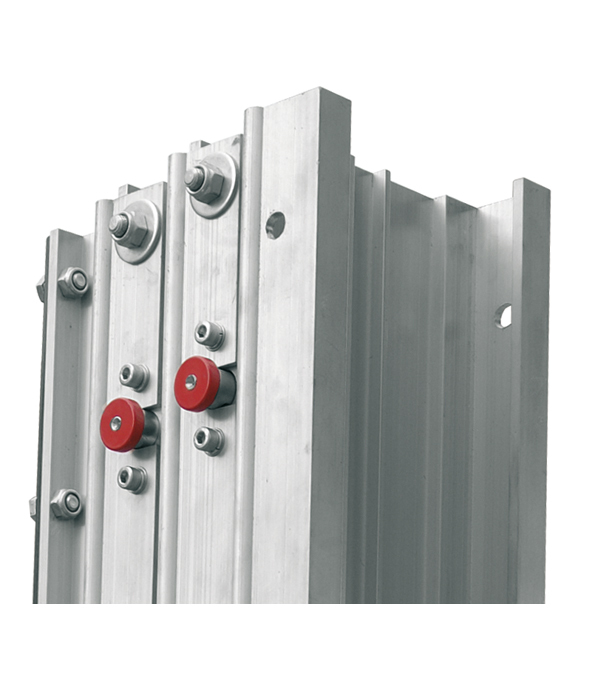 The powerfull auto-blocking bolts have been oversized to hold heavy loads during lifting operation. 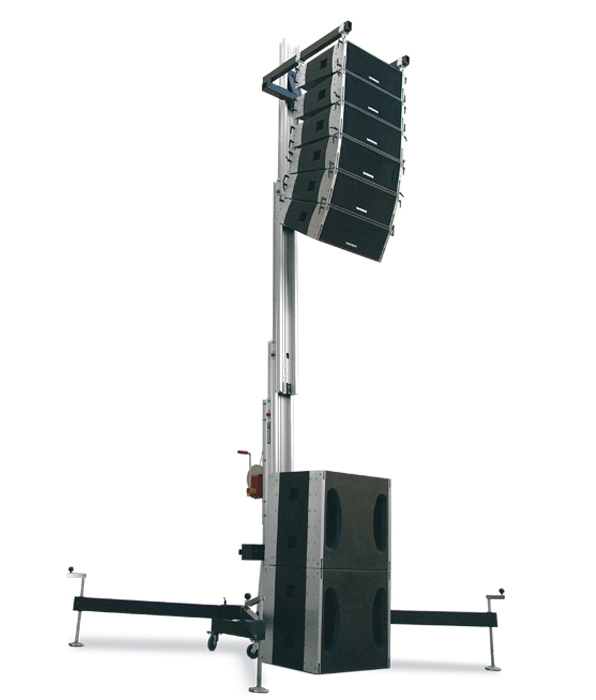 WT 600 has a fixation system which provides a safe and easy installation of the line array speaker. Weight: 245 kg (540.13 Lb). Max load: 350 kg (771.62 Lb). Min height: 1.96 m (6.43 ft). Max height: 6.50 m (21.33 ft). Unfolded base: 2.51 x 2.15 m (8.23 x 7.05 ft) . Folded base: 0.75 x 0.74 m (2.46 x 2.43 ft). Line Array adapter: reinforcement bar for a safe lifting of heavy line array systems. Drum diameter capacity: 62 mm. 70WTE600 1418 WORK LiftersEquipson S.A.